The First United Methodist Church Cemetery located at 211 Porter Street, Center, Texas in Shelby County is one of the oldest cemeteries in Shelby County located in the Nancy Smith survey on land deeded by Judge M.W. Wheeler and Sam Samford “who deeded the land to his beloved church and burying ground for generations to come.” The First Methodist Episcopal Church South was organized during the early part of the year 1866 soon after the town of Center was established. 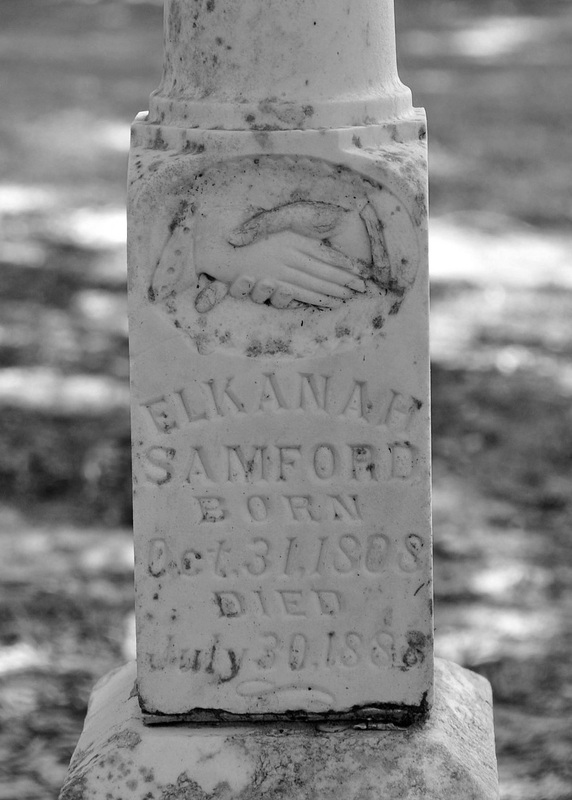 The first church and Sam Samford Masonic Lodge #149 building was located on the North side of the cemetery. The top floor was used by the lodge and the ground floor was a meeting place for the church and Sunday School. 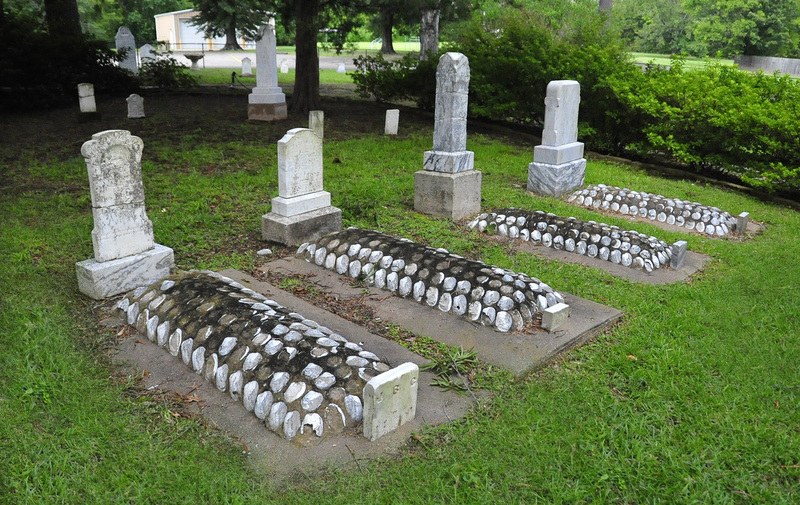 In the late 1980s, the Runnels Chapel Sunday School class received a sizeable donation designated only to be used for cemetery ground improvements. At that time, Nell Polley and her committee diligently worked on the project. 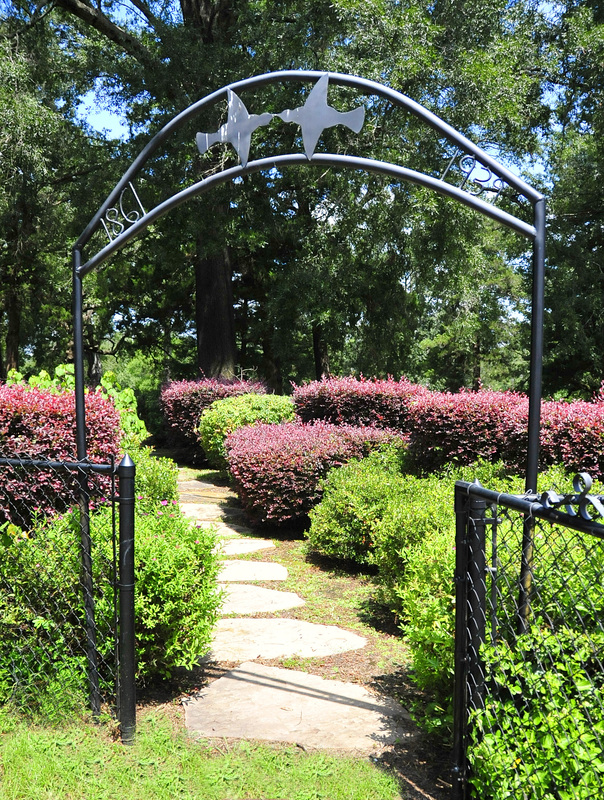 At the beginning, cemetery ground improvements included installing a black chain link fence surrounding the cemetery, planting azaleas, crepe myrtles, roses and other shrubs, outlining flower beds with border bricks and flagstone connecting walkways within the interior of the cemetery, installing a sprinkler system and placing several benches and tables. 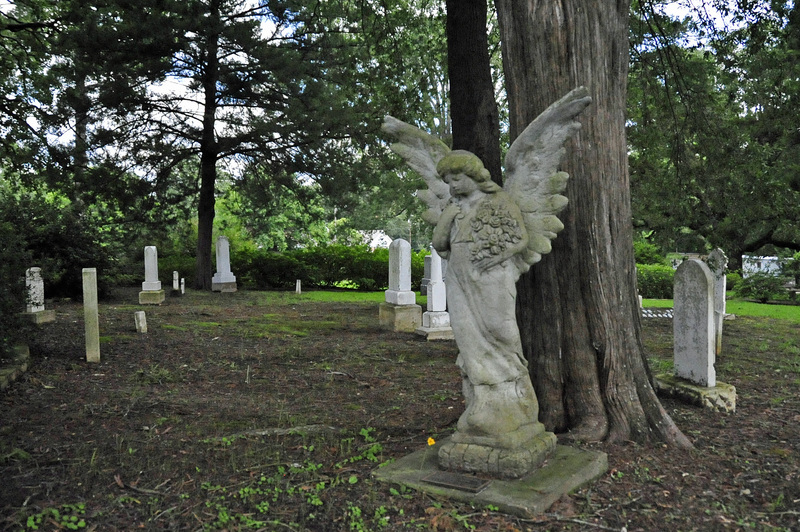 For many years, the cemetery project work was completed under guidance of Nell Polly and currently Suzanne Ihlo continues the care of the cemetery. 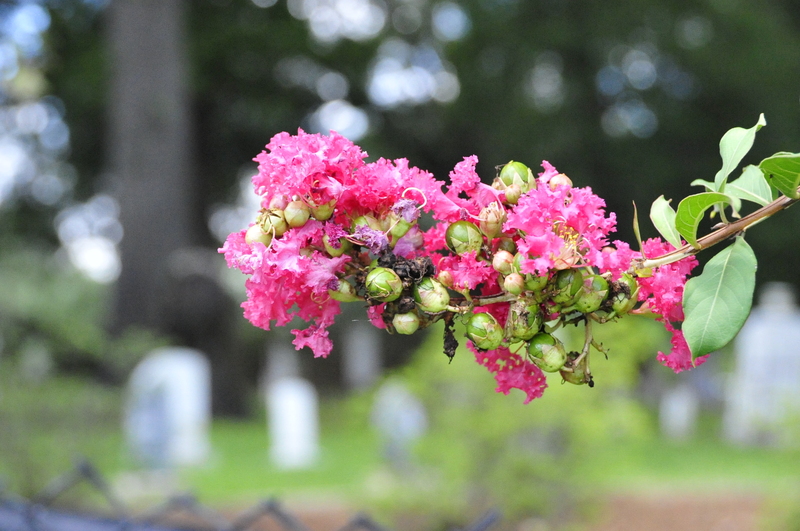 In the fall of 2015, the Shelby County Chamber of Commerce Shelby Beautiful Clean Committee presented a Community Beautification Award to the First United Methodist Church for their constant care and efforts for beautification to the community and being mindful to the preservation of the historical value of the cemetery. 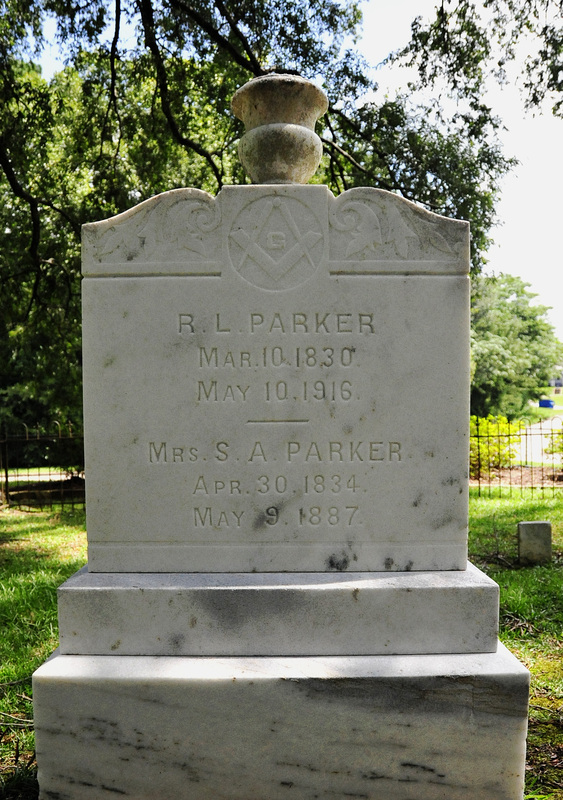 In July 2015, an application was submitted to the Texas Historical State Cemetery for a historical marker. Presently, the church is currently waiting for a reply. 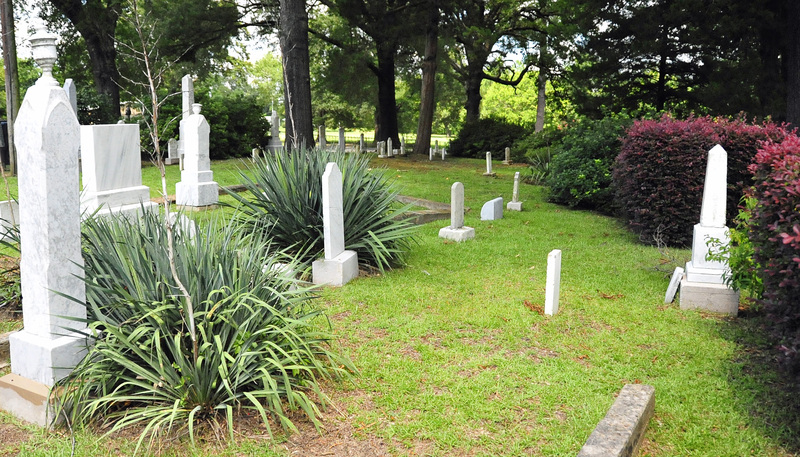 The cemetery is owned by the First United Methodist Church and church Trustees of maintain the historical site. Transcribed by Leonard Irish & Ray Jackson on April 24, 1999. Methodist Cemetery is located in Downtown Center, Texas, behind the First Methodist Church, at 211 North Porter Street. The Cemetery is one of the oldest in the county and the most recent grave marking is Pollie Holt, 1939. Infant of R. F. M.W. Davis ???? ???? Lois Hicks 04/01/1880 10/20/1880 Dau of ???? ?